Welcome to the Woodlands. 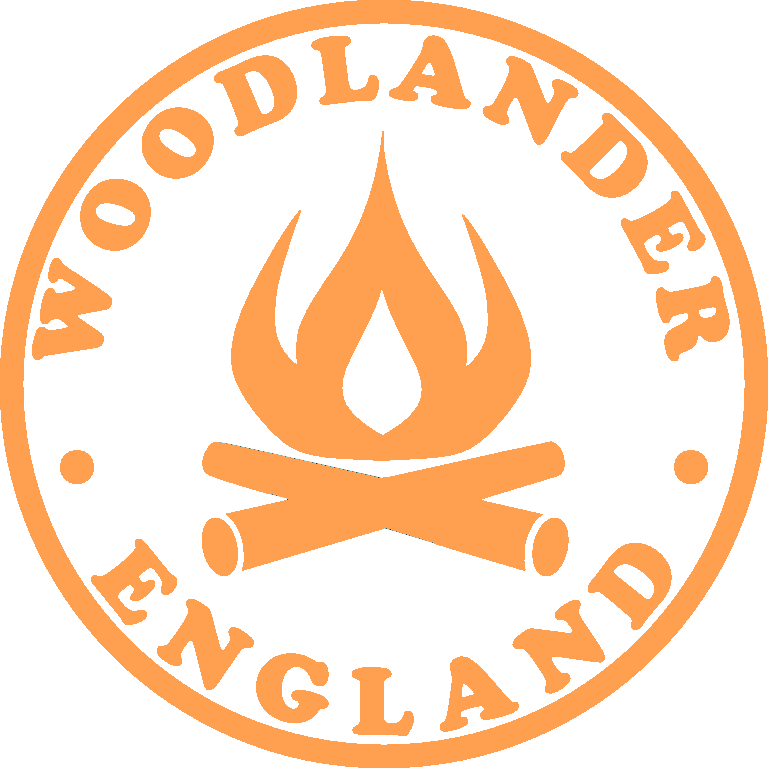 Here at Woodlander Leather I design and create durable and functional leather products for outdoorsmen, bushcrafters and survivalists. I use only high quality leather and hardware to hand craft products that will survive the rigours of the wilderness. Woodlander leather products are designed for the outdoors. They are totally handcrafted in my Cheshire workshop using traditional techniques. Each item is cut, dyed, assembled and hand stitched on my workbench. I do not mass produce items and each piece is slightly different from the next, so you can be assured of owning something that is both unique and durable. With proper care it will give many years of service. This site shows my standard range and I can custom make leather sheaths for many other knives. Please contact me for details. I have included UK mainland delivery charges in my prices and I regularly ship to USA, Canada, Europe and Australia. Thanks for stopping by. For those requiring a simple horizontal scout or cross draw carry for their ESEE 5 or 6, consider these Trapper sheaths which are ambidextrous and constructed from heavyweight leather.